Life Time Athletic in Bellevue is hiring both full-time and part-time Pilates instructors to join their team! If you’re interested in discussing employment opportunities, or if you simply want to tour our Pilates studio, please reach out to our Pilates Coordinator, Melissa Thomas, via email at MThomas3@lt.life. 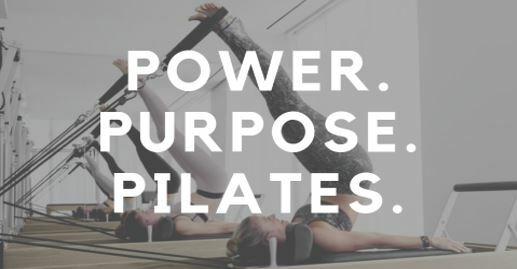 To learn more about Pilates at Life Time, visit https://careers.lifetime.life/job/PI-0014/Pilates-Instructor. ← Book & Pay For Classes With Our New App!